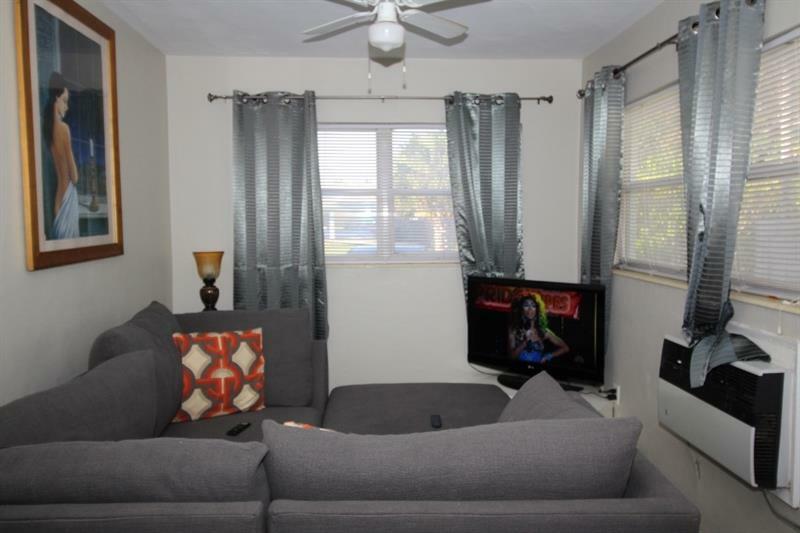 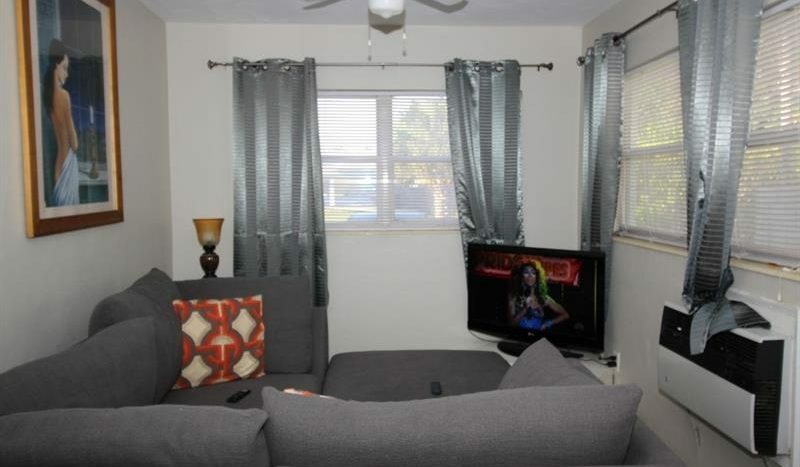 Property consists of a 2 bedroom 2 bath unit and a 1 bedroom 1 bath unit. 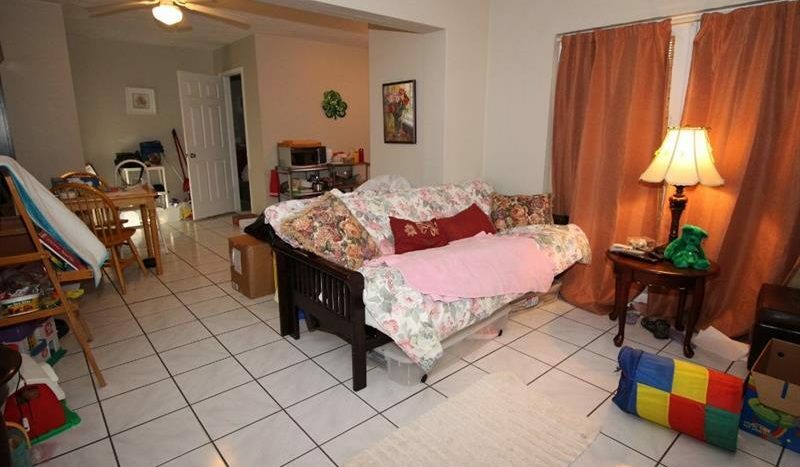 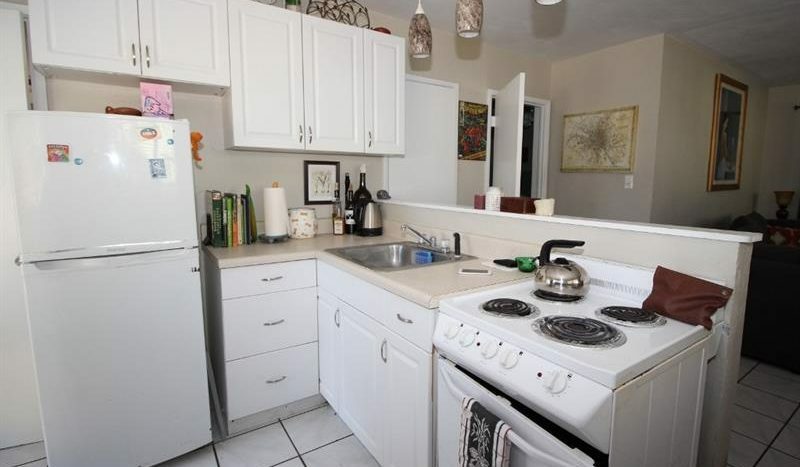 2 bed 2 bath unit has an entrance in one bedroom. 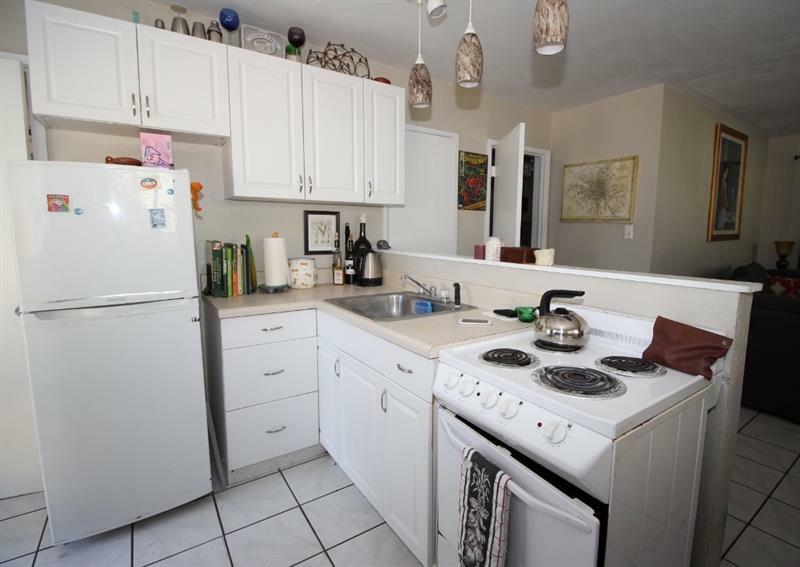 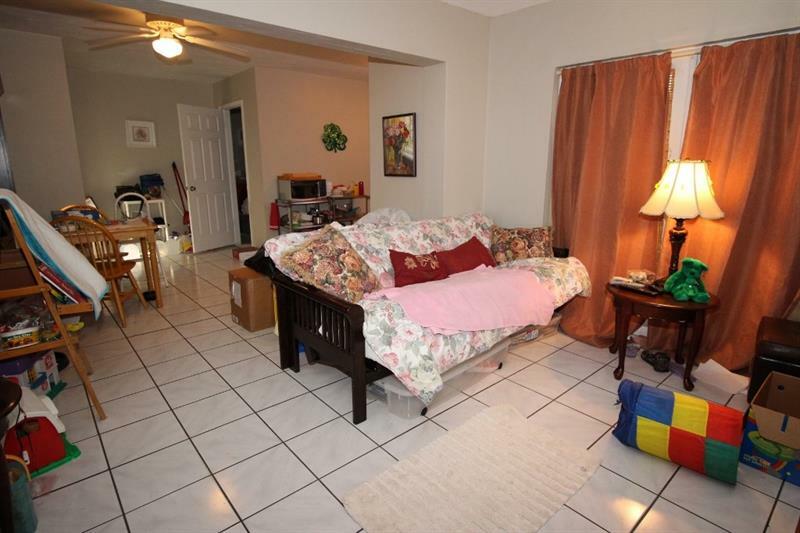 The property is well maintained with a patio area. 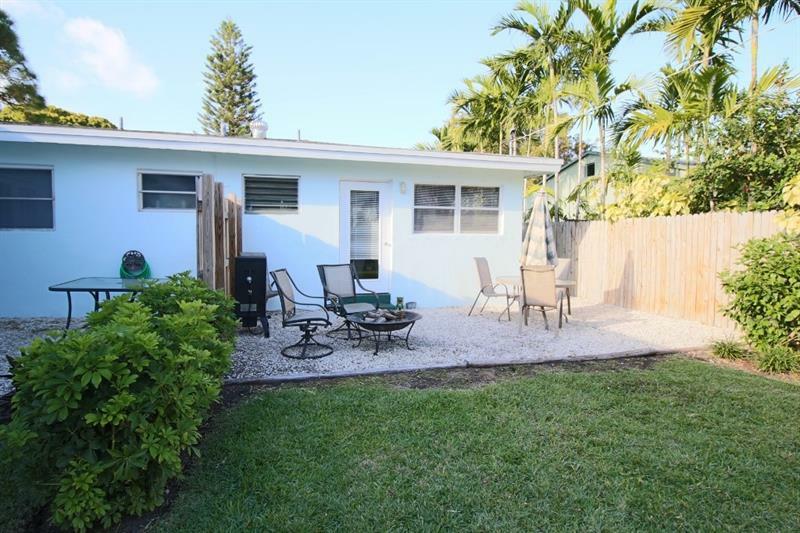 Perfect for an owner / occupant, investment property, or vacation home. 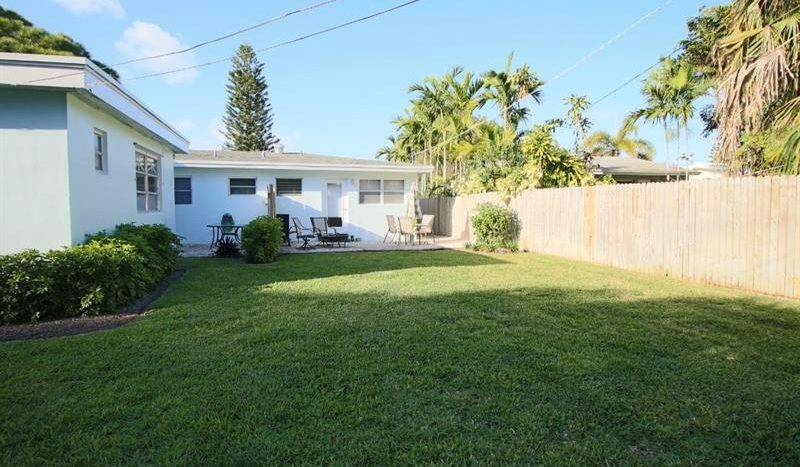 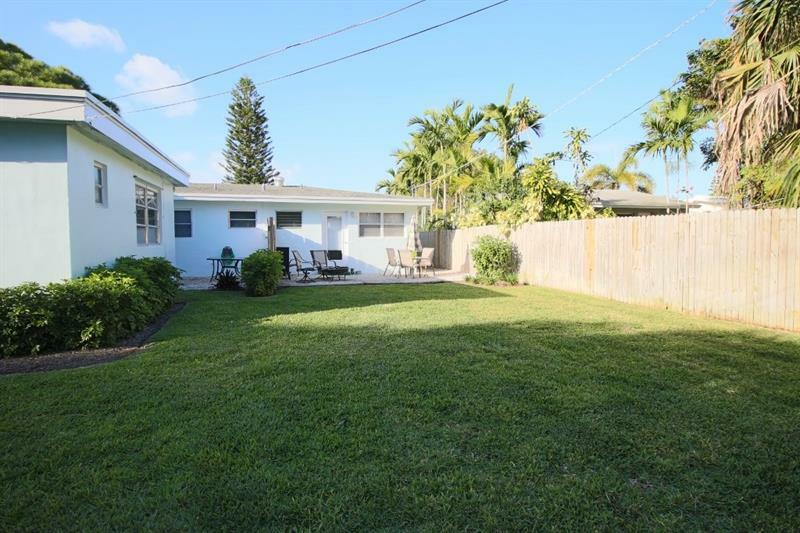 Located within minutes of Fort Lauderdale High School. 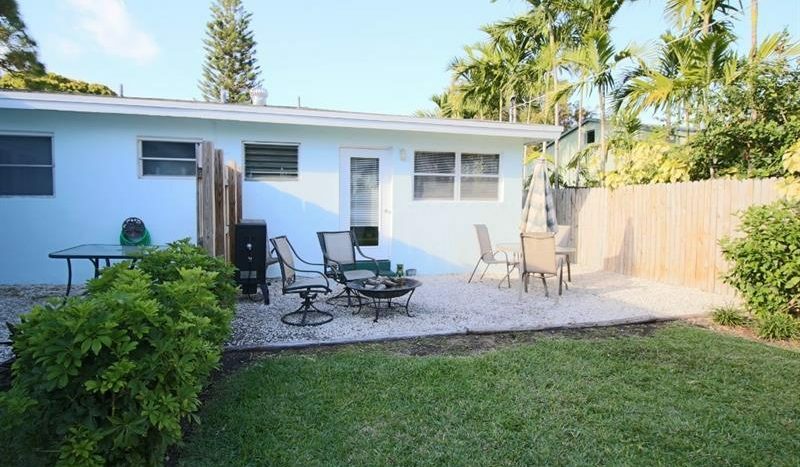 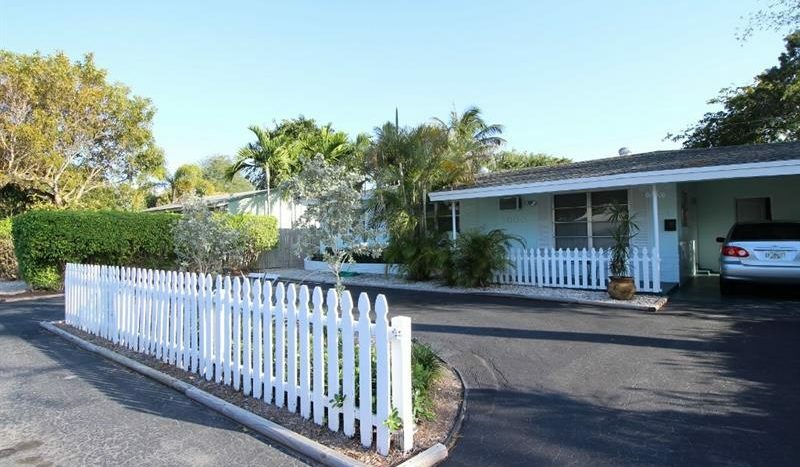 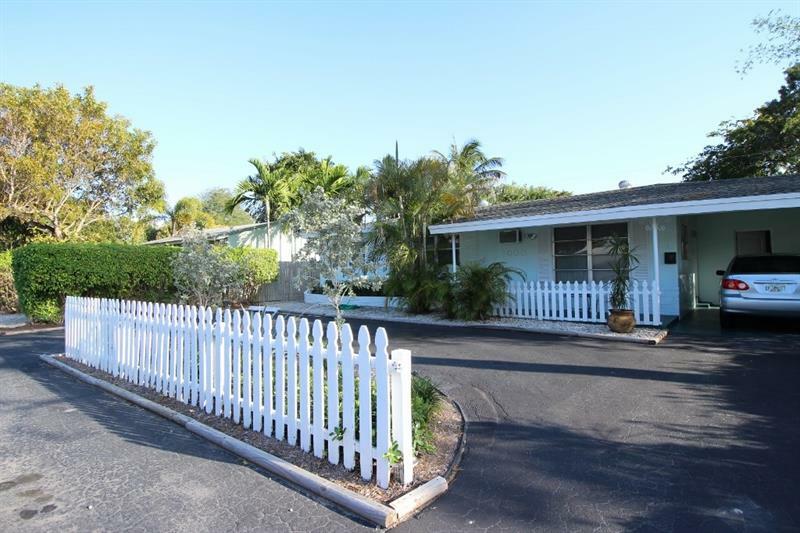 Wilton Manors, Shoppes, the Galleria Mall, and close to Port Everglades and Fort Lauderdale / Hollywood Intl Airport.